I have a double hung window in my tub/shower area that I would like to replace with a casement (one piece of glass that opens for ventilation). Question 1: Can that be replaced without destroying the surrounding tile? Question 2: Can a casement window hold a siliconed stained glass picture when opened? Hello bizarro and welcome to the Community. Often, depending on the size of your present double hung window, it can be replaced with a casement window. Take accurate measurements of your current window, to the millwork specialist at your local Home Depot. Click HERE to view a video on how to measure a window. It may be possible to install a replacement window without damaging your surrounding tiles. We would need to see how your tiles are currently installed, so take photos and bring them to the store with you. As far as the stained glass window is concerned, we would have to have more details. So again, take photos of the stain glass with something that would show its proportions. 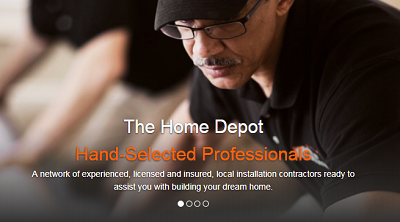 If you would like to have one of our installs visit you and provide you with a free quote call your local Home Depot. Or, make an appointment on line by click HERE for the link to Home Services.